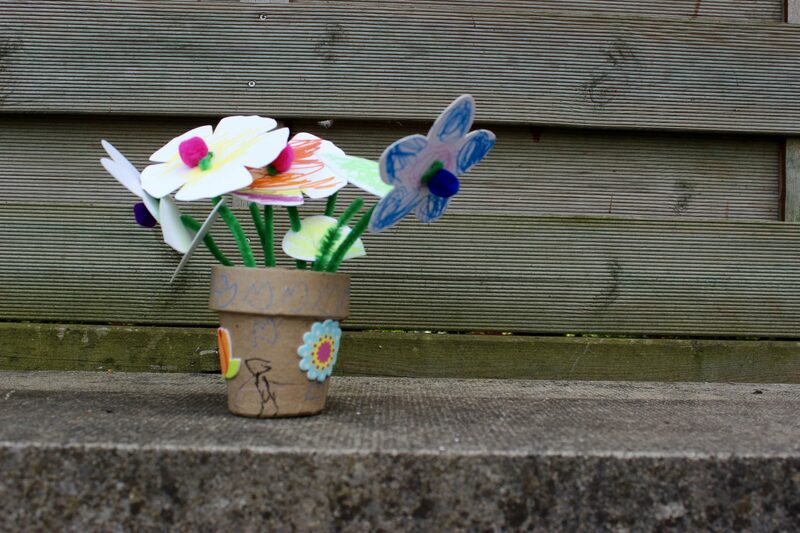 Recently me and the children were kindly sent a Trunkaroo craft box to try out. 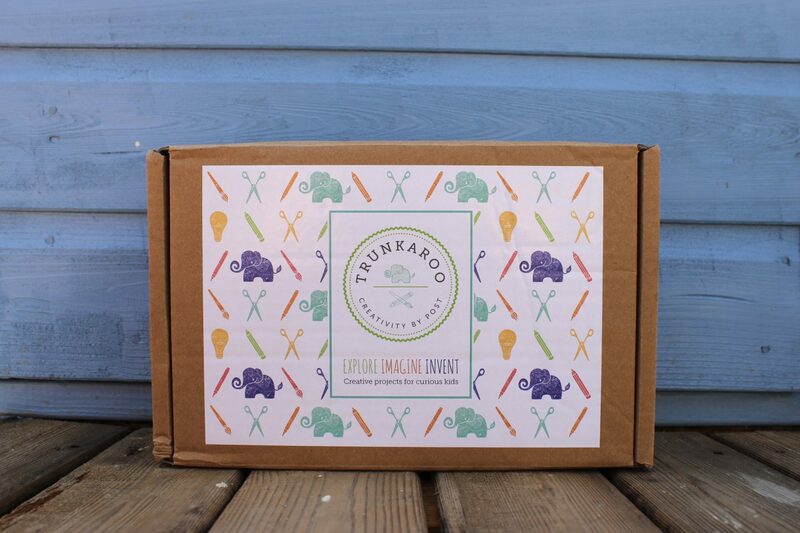 If you haven’t already heard of Trunkaroo, it’s a monthly craft box subscription for children aged 3 – 8 years. 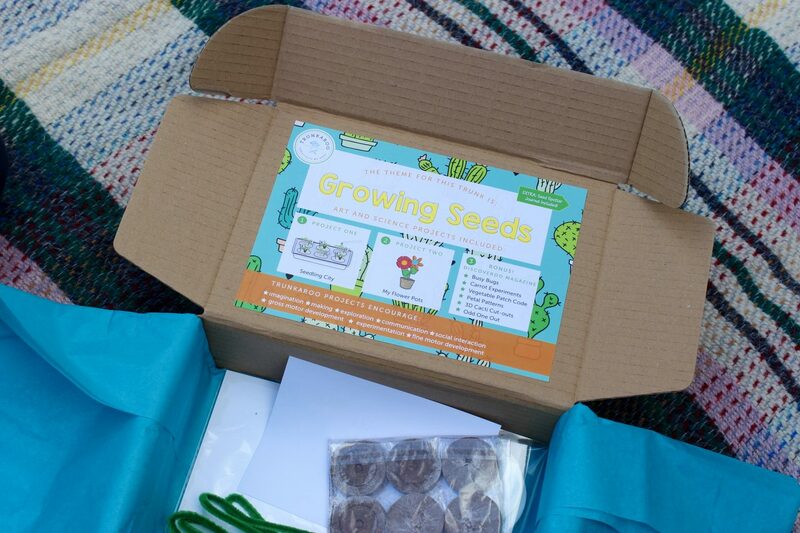 Each month you get a box with a different theme, the theme of the one that we received was growing seeds. Each month we deliver engaging and enriching hands-on activities, science experiments, art projects and DIY games right to your door! 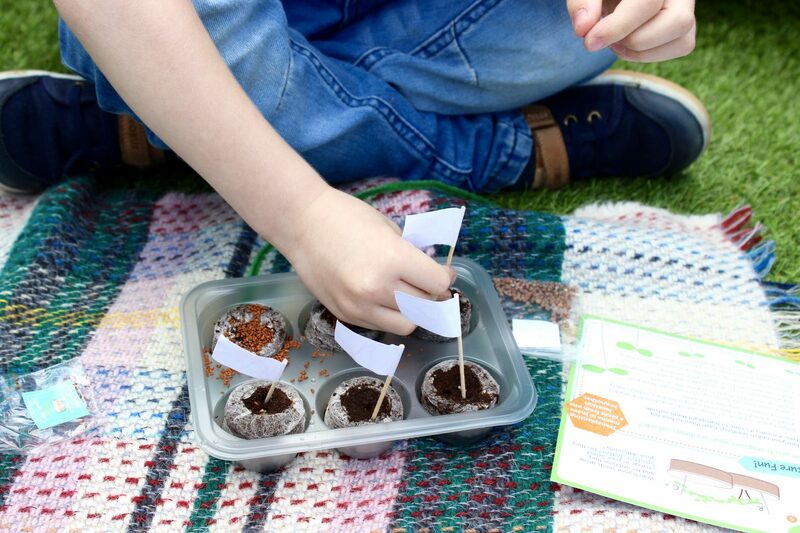 Our box included two projects – seedling city and my flower pots. Also included is the Trunkaroo magazine which is full of fun activities for little ones, such as cacti cut outs, petal patterns, busy bugs, odd one out and more! My kids love crafts and gardening too so this box was perfect for us. 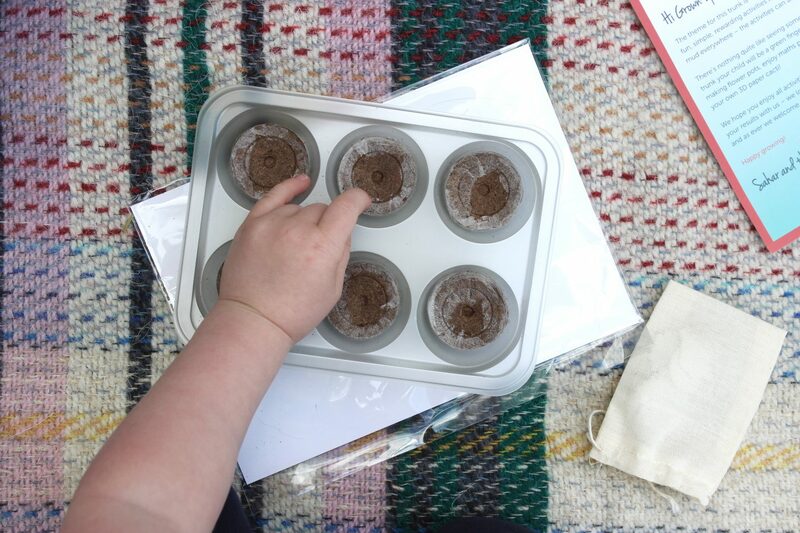 The weather was nice so we decided to head out into the garden to have a go at our projects. 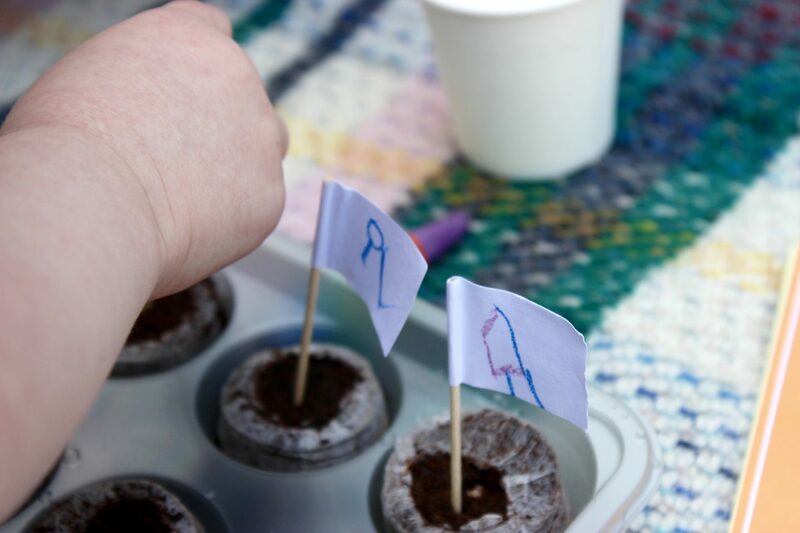 The kids had lots of fun planting their cress and radish seeds and then making and decorating paper flowers. What I love about Trunkaroo is that not only is it lots of fun for children but it’s also educational. Trunkaroo projects are designed to encourage imagination, creativity, exploration, communication, social interaction, gross and fine motor skills and also experimentation. There’s lots of subscription options available and you can cancel at any time, so Trunkaroo is very flexible. A monthly subscription costs £19.99 per month, a three months subscription is £18.99 per month, a six months subscription is £17.99 per month and a 12 month subscription is £16.99 per month. You can also buy one off boxes for £20 here. 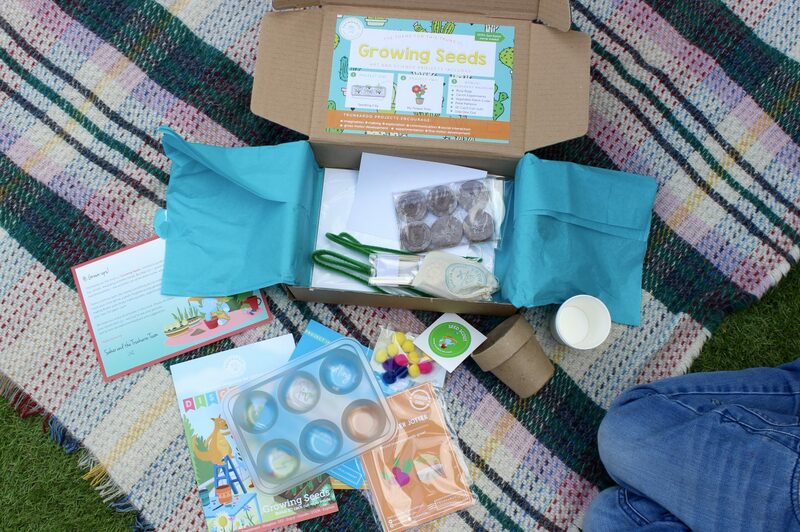 I’ve teamed up with the lovely people at Trunkaroo to give away one of their growing seeds boxes to one lucky winner! Please enter via rafflecopter below. UK entrants only please. The giveaway will close at midnight on Sunday 18th June, the winner will then be contacted via email. Please reply within 30 days or a new winner will be drawn. Please note that entrants details will also be shared with Trunkaroo. Sounds great! My two girls take after me for their love of arts and crafts! I love the look of these boxes. Perfect for the school holidays. This is a great idea! And it might keep him out of my flower beds! My niece’s and I love crafting at the weekend. I’d like to introduce them into growing plants. What a lovely idea, my daughter would love things like this. Brilliant prize, would love to win! 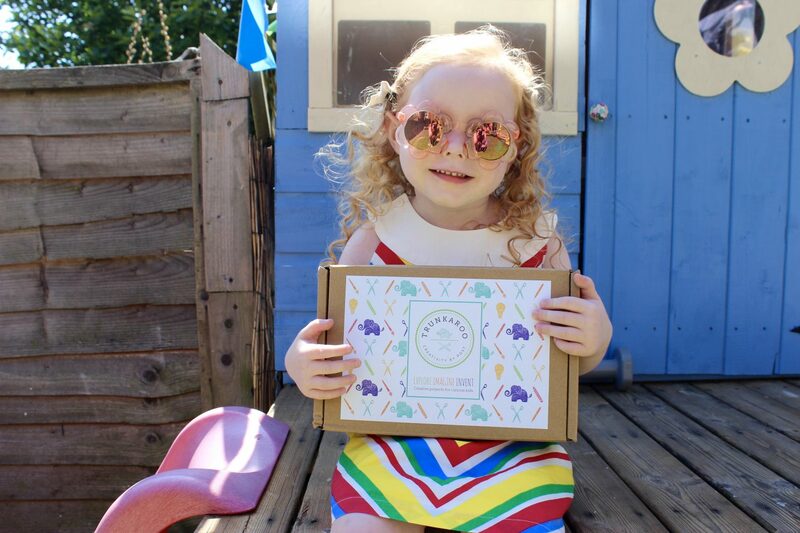 I adore anything that encourages children to have a craft as a hobby and the Trunkaroo Craft Box is such a brillient idea. This is lovely and something I know my little girl would love! These look fab for development of fine motor skills and the imagination! Such a lovely prize! Looks like great fun. 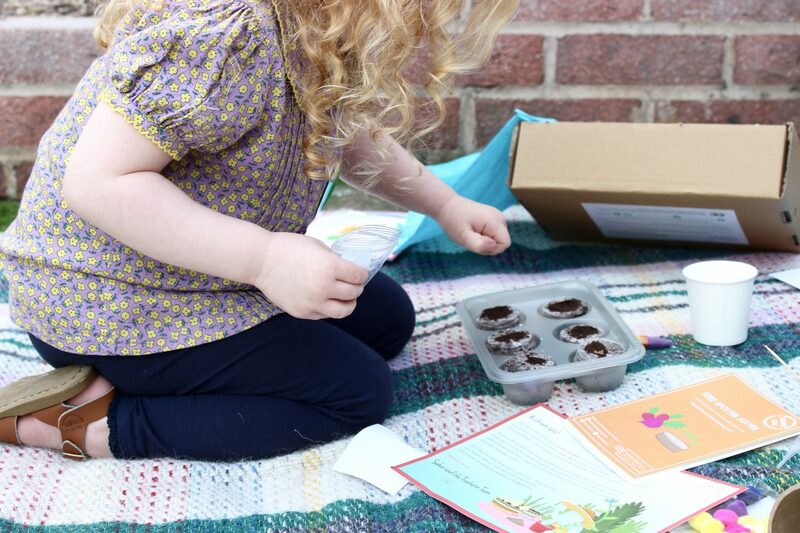 What a super prize – these boxes look fantastic for little ones! 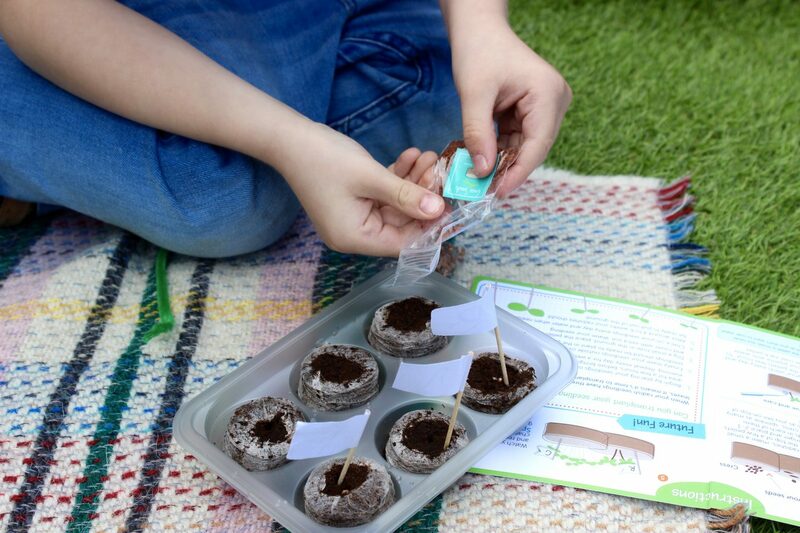 This looks great especially to teach children about growing and how it takes time for stuff to grow. What fun! Just what we need for the summer hols. Thanks for the great competition! My children love growing things, recently they have grown sunflowers. What a great prize! Looks great fun and educational too! This would be a nice thing to receive every month. The kids would enjoy this, thanks! Fantastic idea for keeping little ones busy, thanks for the chance.